Getting your home ready for sale can be stressful during an already difficult time. Nonetheless, putting in the extra work to ensure your home is in the best state it can be is the best way to sell your home quickly. With real estate auctions on the rise, technology is beginning to play a role. 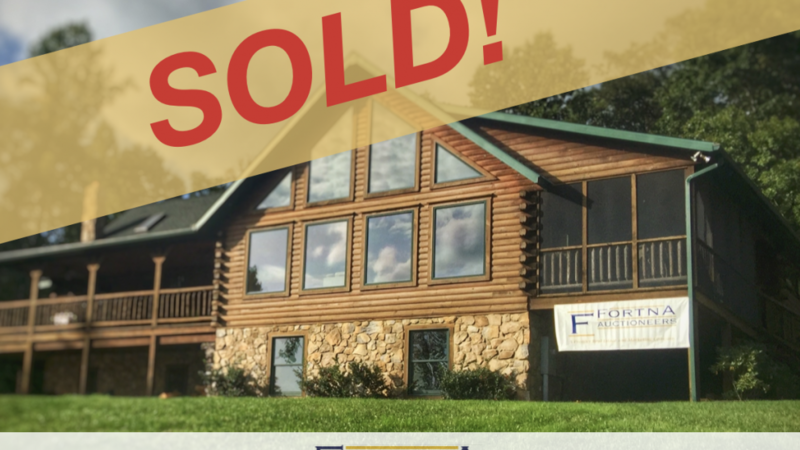 The convenience of online auctions is changing the way we buy and sell homes. 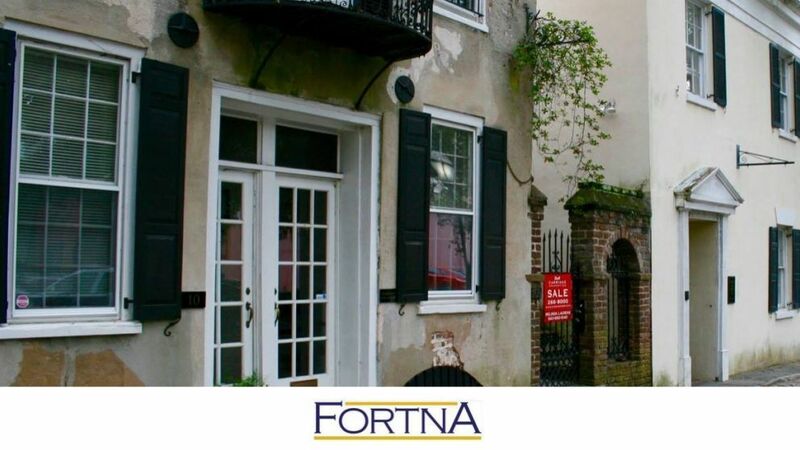 Real estate auctions are beneficial to both sellers and buyers, adding a convenience and efficiency to a process that normally makes you want to pull your hair out. 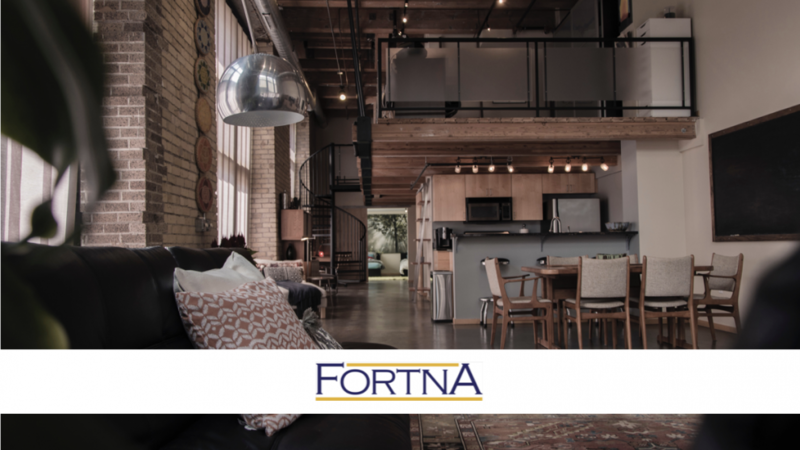 At Fortna Auctioneers & Marketing Group, we take the stress out of buying and selling properties, making it a great experience for everyone involved. Being prepared for an online auction is the first step to being successful.